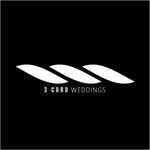 3 Cord Weddings - DJ & Photography is a team of local professionals who work seamlessly to create memorable and fun wedding day. 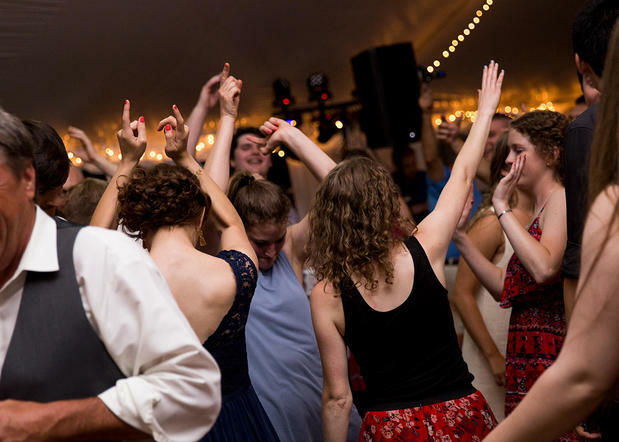 We have a passion for entertainment and wedding photos that make us driven to continually improve our art. 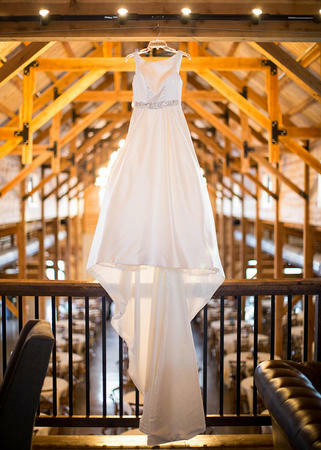 We want to become the best DJ and photographer service in Sioux Falls, South Dakota! For more information, contact us today. Or stop by our studio at 311 South Phillips Avenue Sioux Falls, SD 57104.